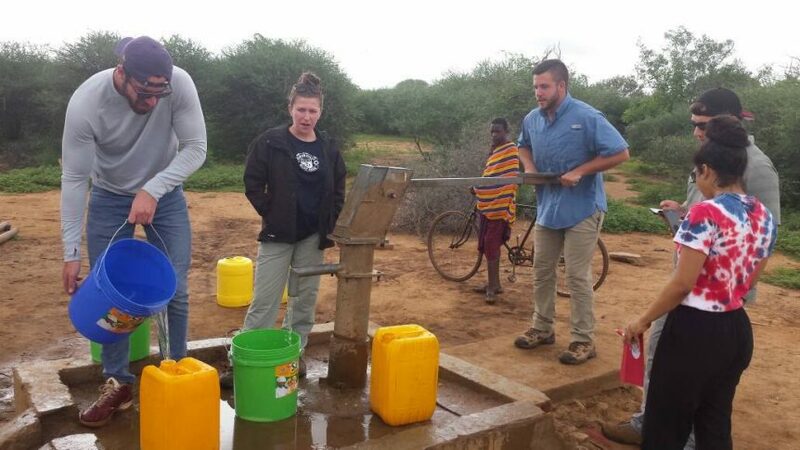 Our friends at the Sustainable and Resilient Tanzanian Community program are once again taking a group of Ohio State students on a service-learning trip to Tanzania this spring, and the deadline to enroll is quickly approaching. Applications must be received by this coming Thursday, November 9th. This is an excellent opportunity for anyone who wants to get involved with the Global Water Institute’s mission of promoting access to clean water in the developing world. Last year’s program involved helping to install a rainwater catchment system to provide clean water to the small village of Marwa’s medical clinic, and conducting focus groups with community members to determine how best future SRTC groups could help fulfill their needs. The course includes an on-campus portion during the Spring semester, followed by the in-country portion in May. Their flyer describes when classes are held, and you can apply for the program through the Office of International Affairs website. You can contact Tony Duke with any questions about the program or application process.